Lynne Francey & Associates, LLC is a national contingency Healthcare and Higher Education search firm established in 2000. 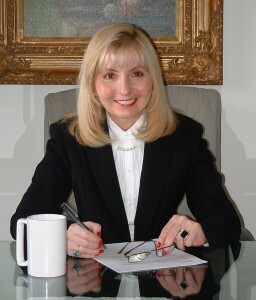 It is led by founder and recruitment expert Lynne Francey who has had more than 30 years experience in senior-level operational and general management positions recruiting top healthcare and higher education executive talent. Being widely known in both sectors, she and her team of recruiting experts have established LFA as the “go to” recruiting agency for world-class talent in the healthcare and higher education sectors. LFA merges Lynne’s distinct understanding of the marketplace with proven executive talent search techniques and tools to identify, attract, hire and retain top talent. We deliver superior integrity and competency in our unique client and candidate services through our unique approach to executive search. We focus 100% on the needs, challenges, and opportunities and culture inherent in scaling-up your sector. We cater to recruiting with the same dedication and focus that has made our firm a nationwide success. There is a war on talent where candidates have many choices. Employers simply do not have the luxury of ‘tomorrow’ – every day that your team is under resourced you have delay, and your competitors strive ahead. In today’s era, it is sink or swim. 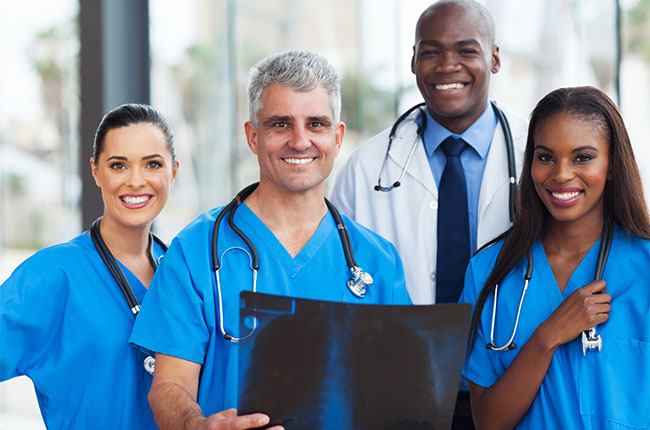 We deliver quickly and efficiently to our employers and job seekers with high energy, highly experienced and extremely professional Healthcare and Higher Education recruiters. Click here to contact Lynne Francey & Associates, LLC and see how our team of specialists can work with you to satisfy your recruiting needs.